Curtis Elementary has dedicated an area in the Library to Honor, First Grade teacher, Lisa Mills, who passed away last year due to illness. 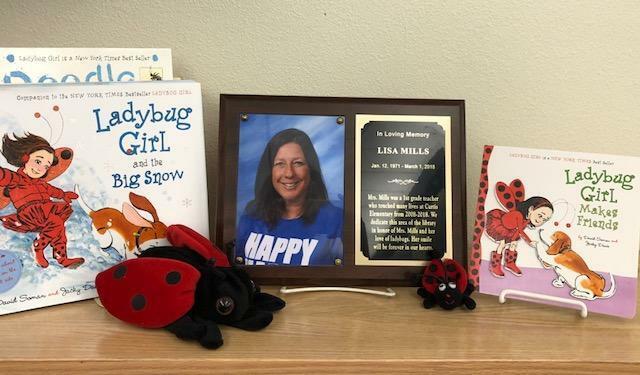 Mrs. Mills was passionate about reading and had a love for ladybugs. We can think of no greater tribute than to share her love for books and ladybugs in our Curtis Library. Below is a list of suggested books that are themed around ladybugs. You may either purchase a new ladybug book, or donate money for our librarian to purchase ladybug books. 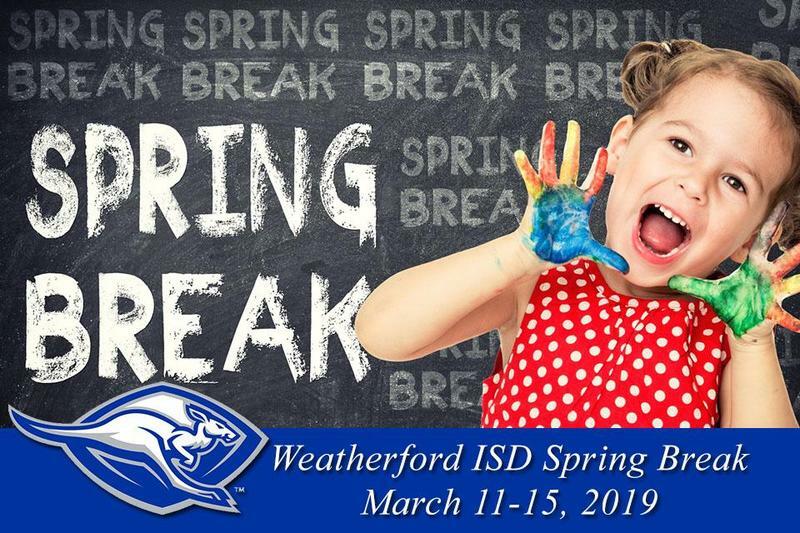 You may send cash or check made out to Curtis Elementary Library. Each donated book will be labeled "In Memory of Lisa Mills by ____________." Please make sure you put a note on the book you donate so that we know who to list on the donation label. 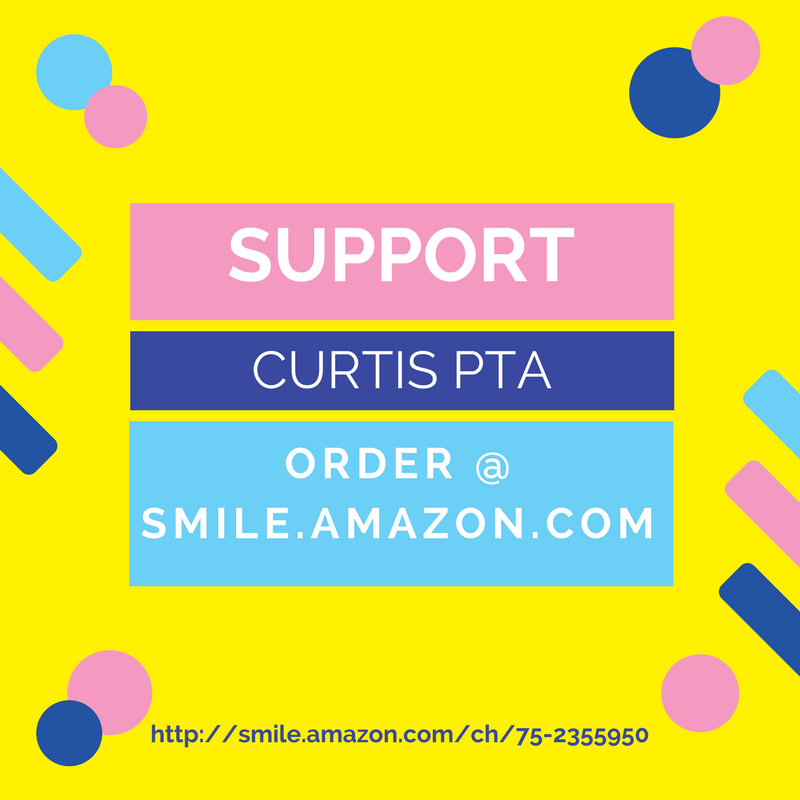 Our PTA is now a charity on Amazon Smiles!! Any time you shop on amazon.com go to smile.amazon.com instead! 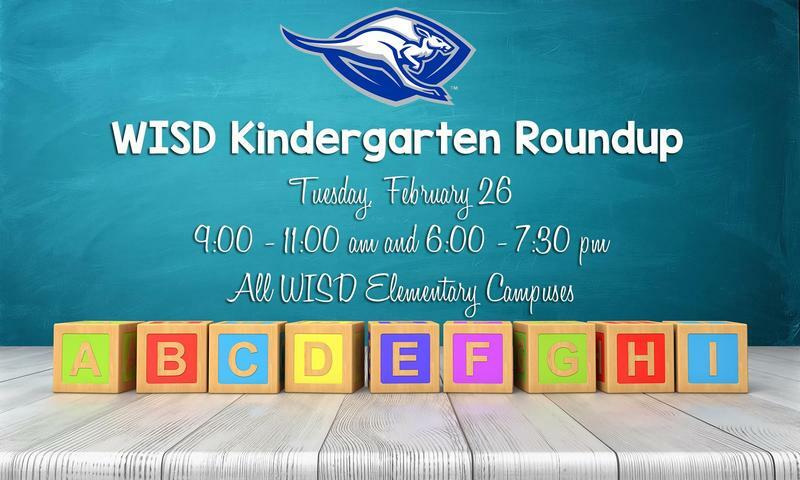 You will be able to choose a charity and Amazon will donate a small percentage of your purchase to our school !! 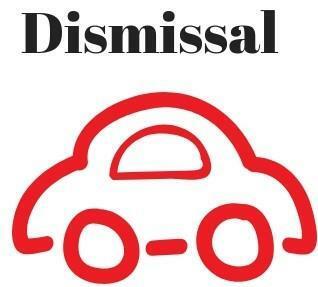 Tell your family .. tell your friends….. tell EVERYONE!!!! !